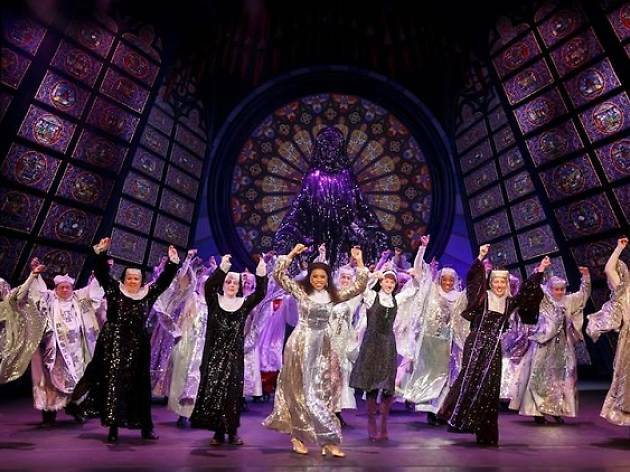 Hailed as ‘ridiculously fun’ by The New York Post, Sister Act follows the story of Deloris Van Cartier, a wannabe diva whose life takes a surprising turn when she witnesses a crime and is forced to hide in the last place anyone would think to look: a convent. 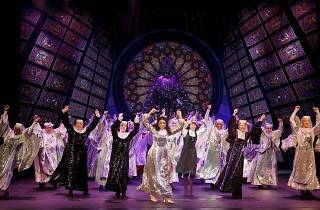 MasterCard Theatres at Marina Bay Sands is bringing the hit musical comedy to Singapore. 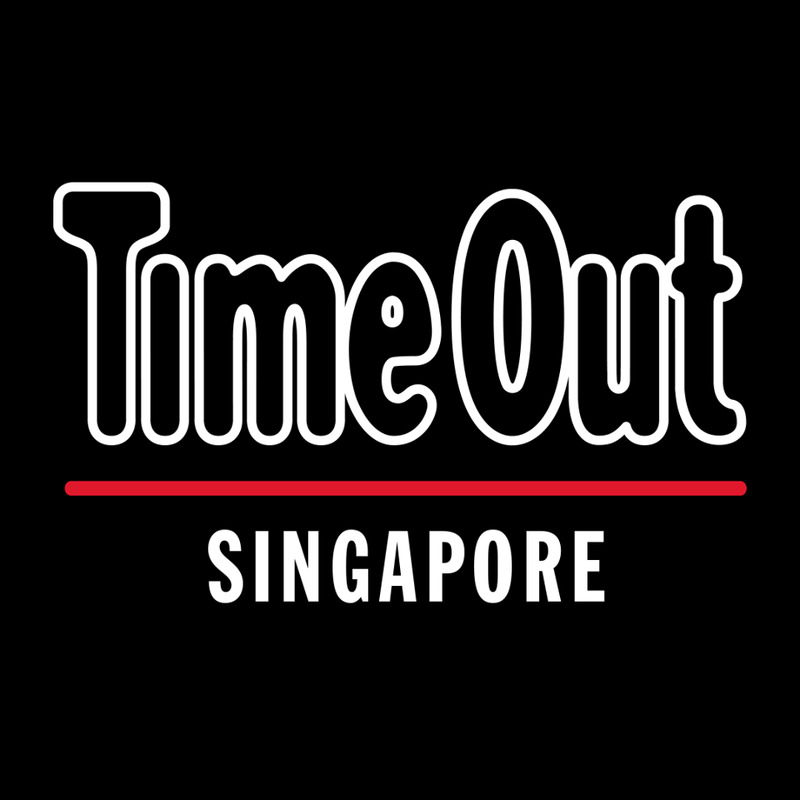 And with the launch of Marina Bay Sands’ brand-new entertainment portal, your night (or day) out on the town won’t end when the musical does. 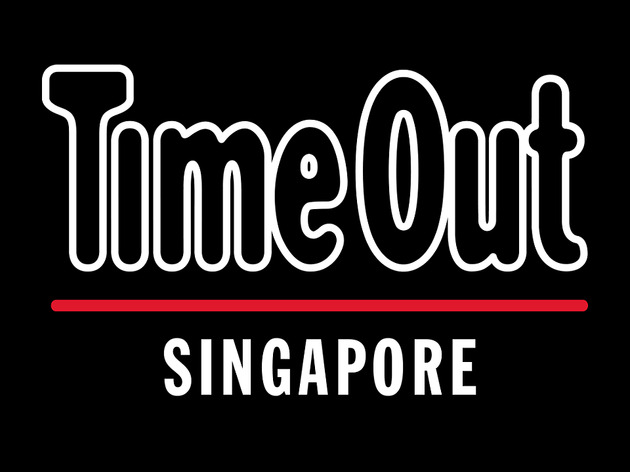 Marina Bay Sands has a Show and Dine package that lets you dine at five of its celebrity chef restaurants: db Bistro & Oyster Bar by Daniel Boulud, Adrift by David Myers, Osteria Mozza by Mario Batali, Long Chim by David Thompson and CUT by Wolfgang Puck. Prices start at $100 – yes, that includes your meal and a ticket to the show – so you’re getting a lot of bang for your buck. We’re giving away two pairs of Show and Dine packages (you’ll be dining at db Bistro & Oyster Bar). All you have to do is answer the question below. Look this way to take part in our other contests.